Brick Live at the NEC in Birmingham is a must visit event for any LEGO Fan. Filled with so many fantastic and talented ways of using LEGO including art, Fan Builds and Fan rare and unique collections, LEGO computer games, free play LEGO building, Meet and Greet LEGO characters and much more – not forgetting the opportunity to purchase fantastic LEGO and LEGO storage! 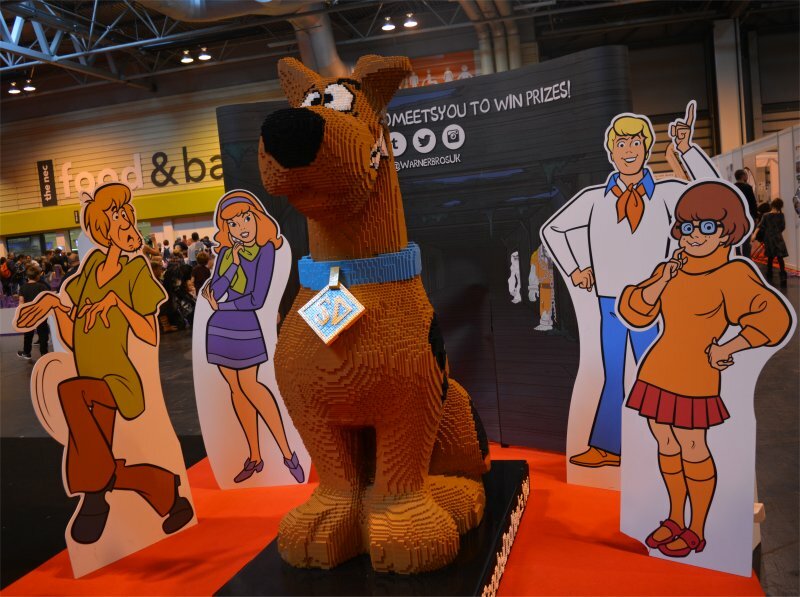 Brick Live 2016 at Birmingham NEC runs from 27th-30th October with Premium entry at 9am each day (general admission 10am). Points of interest are the Brick Live Stage; DFDs LEGO Ship; The History of LEGO; Toys R Us (with discounted deals and extra offers) – and many other fantastic sellers offering a range of unique and/or bespoke LEGO products and storage solutions for LEGO; the coloured LEGO pits (blue, red, green, purple and white); Build Britain (where you can put your home on the map); the Fan Zone; the Pumpkin Patch where you can meet Scooby Doo – the star of the new LEGO Scooby Doo Movie; First LEGO League (for 9-16 year olds); the Warner Bros LEGO Video Games; the Race Track the Dance Zone (with LEGOFRIENDS) and the Graffiti Wall; LEGO Statues and Brick Live Gallery. 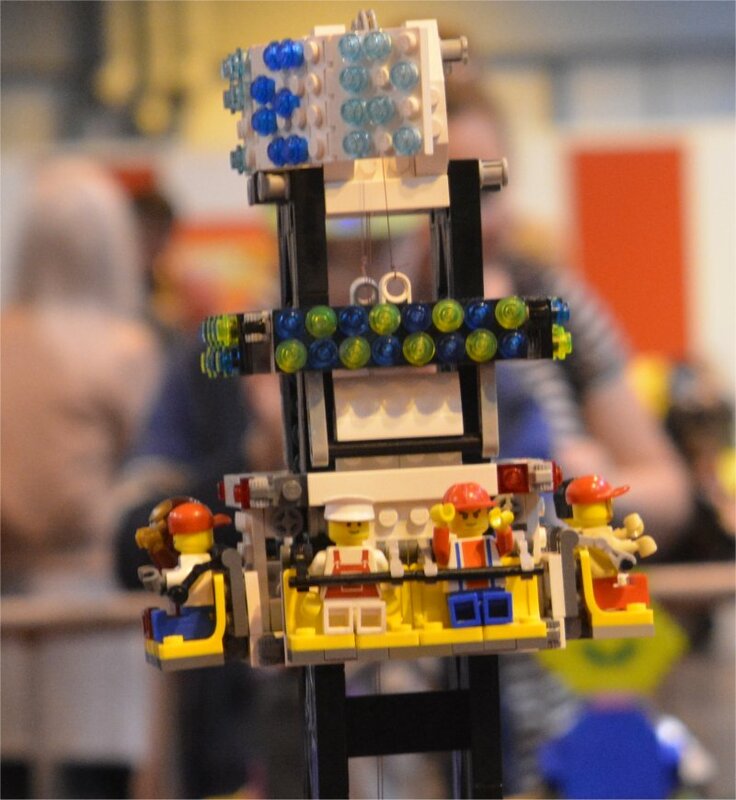 The Live Stage kicks off at 11am and closes at 5pm where a host of information can be heard of the latest LEGO sets and video games, you can meet LEGO experts and take part in fantastic competitions. Definitely well worth a visit for LEGO fans. I took my youngest two children and will definitely be returning again with the rest of my family. I have to admit that we were not prepared before we came but I would strongly recommend you look at what is on before you visit and plan a little if you have small children. All the information is available at Bricklive.co.uk – but do anticipate that there may be big queues – especially if they want to play on LEGO DIMENSIONS. We did not see everywhere and nor do we queue for the game and yet we did not fit everything in on our first day (the boys did like to spend a lot of time building LEGO). The World’s Biggest LEGO Ship, the spectacular LEGO Art, the amazing creations and collections in the Fan Zone are all really brilliant and worth a visit. The map is very clear and full of great information. I found the venue to be clean and tidy, no tripping hazards or rubbish lying around, plus we never had to queue for the toilets which were never short of paper or dirty. We took a packed lunch with us and there were plenty of places to eat (even if that meant sitting on a big LEGO brick (soft one). You could get away with not spending any extra money once you arrive but I think you will find something you want to buy especially with such great prices! Cash is a good idea as I am not sure that the Fairy Bricks tombola had a card machine at only £2 a go – and it is well worth it – other than that I was freely able to use my debit card! As mentioned already Toys R Us had some great deals but I also really liked One More Brick with their fantastic range of accessories such as furniture and Firestar Toys who have a design your own Minifigure with the most amazing selection of MiniFig accessories and Halloween costumes! PLUS for an extra £2 you could have your name engraved onto a Minifigure. You can buy everything #LEGO at #Bricklive – even the kitchen sink! We really liked were the fact that we were able to collect LEGO Dimensions cards in order to receive a FREE Limited Edition Green Arrow. Although at first this seemed like a bit of a difficult thing to achieve actually it was a great way to get the children talking to other LEGO fans in order to trade cards with their swaps. I think this had teething problems as it was the first day but hopefully they are now resolved. We were told that one of the best ways to get the cards was to play the LEGO Dimensions demo but the queue was at least an hour-long. Not only is my youngest son unable to queue for long periods of time due to his Sensory Processing Disorder but there were no future characters to play with – and as a fan of the game he has already completed the September wave! 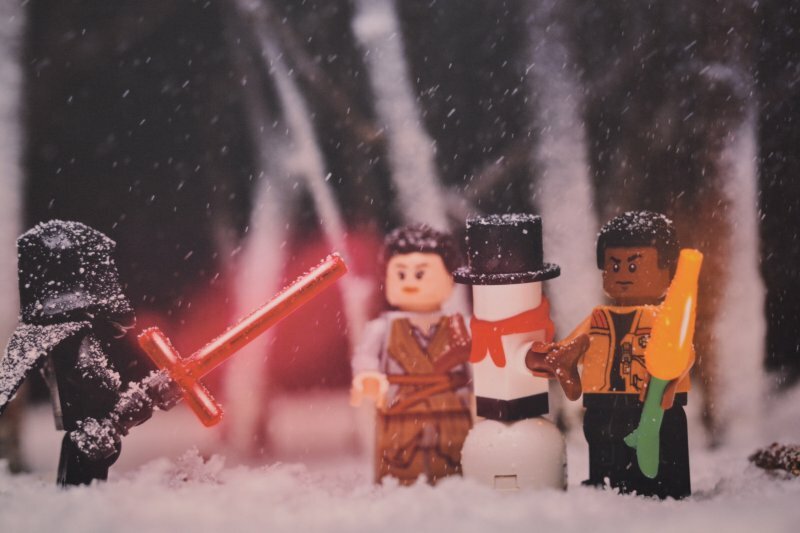 The same with the LEGO Star Wars The Force Awakens – the staff did not even initially know of the release of the First Order Siege of Takodana Level Pack which was a little disappointing at an event for LEGO fans. But my youngest especially was pleased to hear (and see) news of future installments to LEGO Dimensions – including that of Sonic the Hedgehog and Gizmo from Gremlins on the Live Stage and both boys were thrilled with their FREE LEGO Dimensions poster. Also note that it was not necessary to queue up to play the LEGO Dimensions Demo in order to get the Limited Edition Green Arrow figure. We received Press tickets to access the Brick Live Show. All opinions are honest and my own. This looks AMAZING! My girls would love to go. We don’t have any availability while it’s there now but will definitely look out for it next year, totally our sort of thing. Oh I so wish we had known about this it looks ACE!